While more prevalent among teens and adolescents, sports injuries can occur at any age. Affecting both professional and amateur athletes equally, sports-related injuries can range from minor aches to near-debilitating painful conditions. 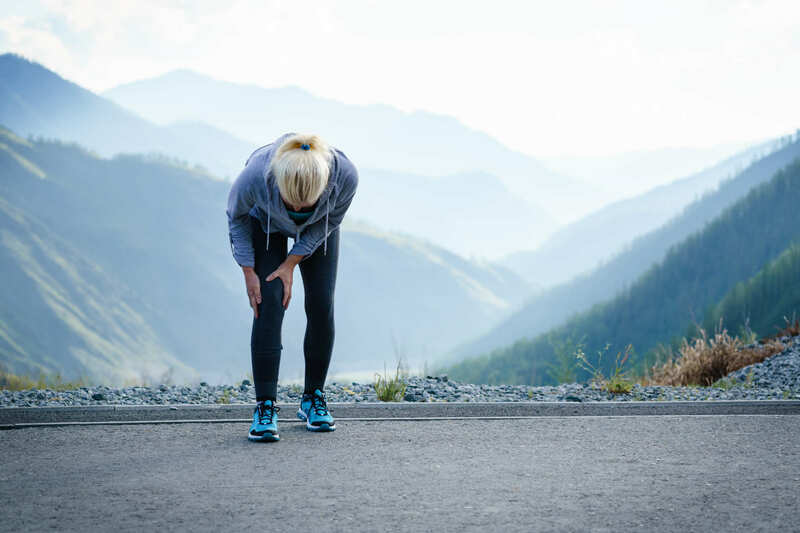 The term “sports injury” is so broad in terms of the possible source of the pain and potential treatment that any lingering discomfort shouldn’t be ignored if you hope to get back into the game as soon as possible. Every situation is unique with any type of injury. Diagnosing and treating sports injuries early, however, increases the odds that you’ll respond well to pain management techniques. It’s just as important to make an effort to prevent future sports-related injuries or re-injuries with proper warm-ups and the use of appropriate, well-fitting protective equipment, especially with contact sports. If you experience unexpected pain or a hard fall, take a timeout. If the discomfort is severe, doesn’t go away after initial rest and the application of ice or heat, or becomes progressively worse, seek treatment. If you have a sports injury that is causing chronic pain, contact Allied Pain & Spine Institute today to schedule an appointment.